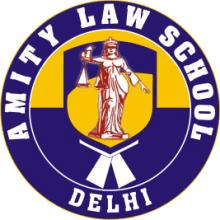 Amity Law School, Delhi is organizing ALSD National Essay Competition 2014. Last date: 14th August, 2014. Unique submission number will be provided by the college when soft copy of the essay is sent. Previous ArticleWhat is NOTA (None of the Above) ?